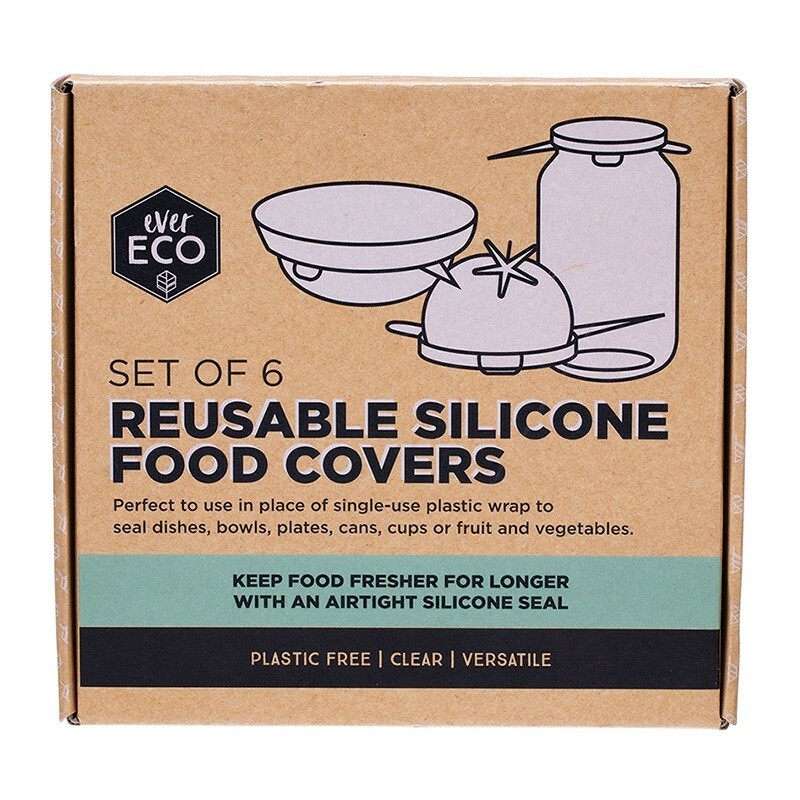 Made from premium FDA-approved food grade silicone, this set of 6 food covers contains 6 different sized covers. Each cover is round and has sides with tabs to pull to secure the cover firmly in place. They are flexible enough to fit squares and odd shapes as well as round bowls and containers. They are perfect to not only cover plates and bowls, but also many cut fruit & vegetables. With covers ranging from 6.5cm in diameter through to 21cm, you're sure to find a cover to do the job for you. They are fridge, freezer and dishwasher safe. They are also microwave safe, but you cannot put them in the microwace with a vaccuum seal on anything. Air must be allowed to escape during the cooking process. 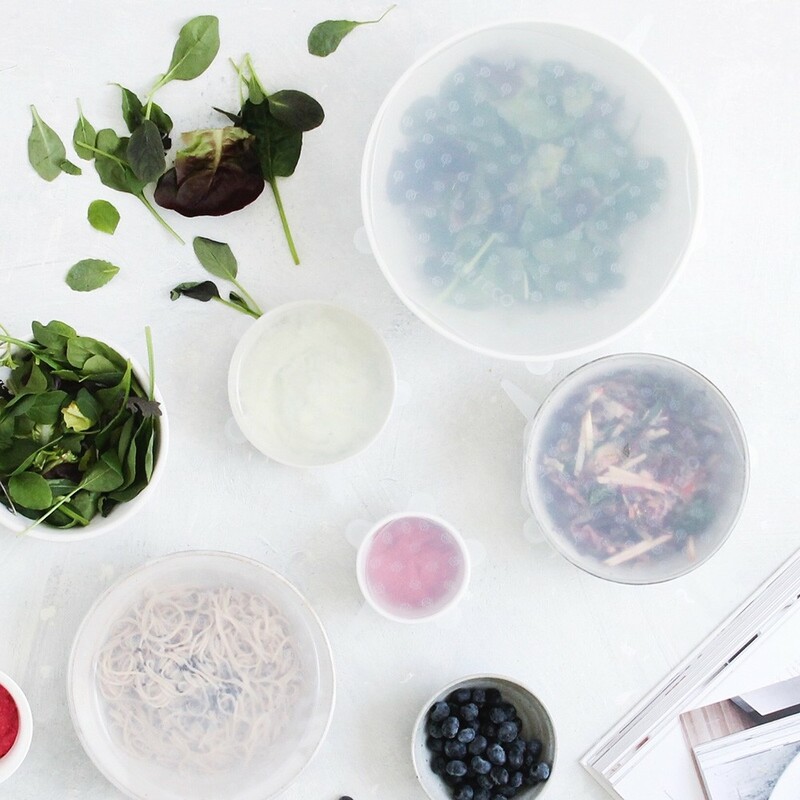 Choose the right size lid (ideally just a little smaller so it stretches for a snug fit. 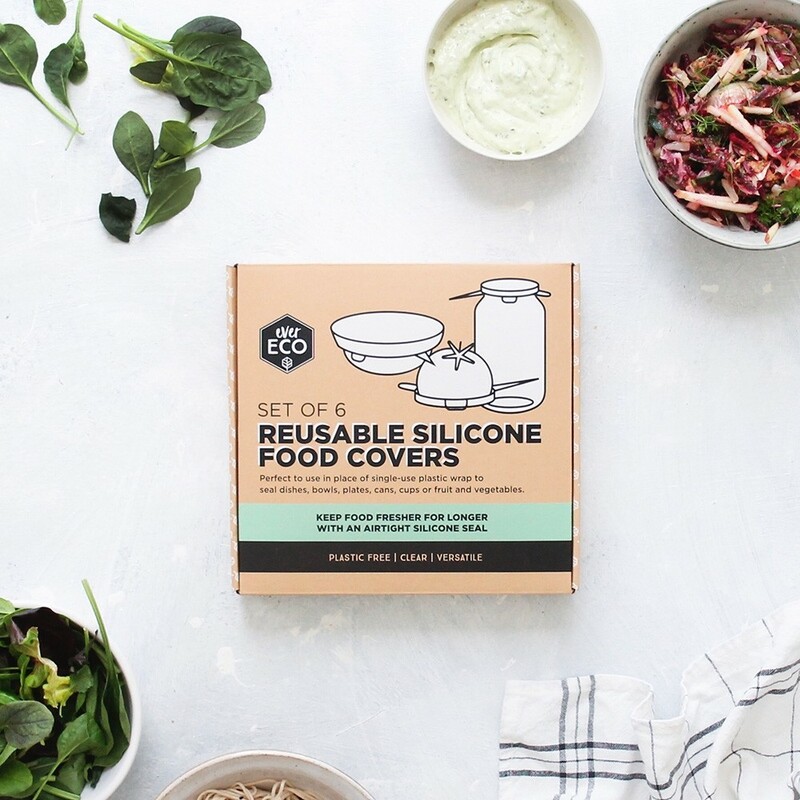 Ensure both the silicone lid and the container is clean and dry.